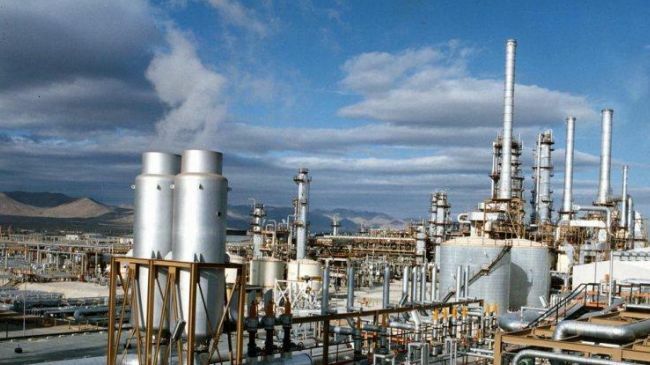 Figures indicate that Tabriz Petrochemical Plant has exported 42% of its total output to 30 countries of the world in the first half of the current Iranian calendar year which began on March 20. The plant supplied 92,000 tons of various polymer products during the period, up 75% year-on-year, and had it sent to various Asian, European and African destinations. The plant's cargoes were mostly destined to China, India, Pakistan, Russia, Turkey, Romania, Greece, Poland, Bulgaria, Hungary, Germany, Italy, France, Czech, Romania, Belarus, Ukraine and the countries of Central Asia, the Caucasus, Arabic and a number of African countries.